The servers will undergo maintenance on January 31 from 08:00 till 12:00 (UTC) in order to deploy the update 2.0.9.6. 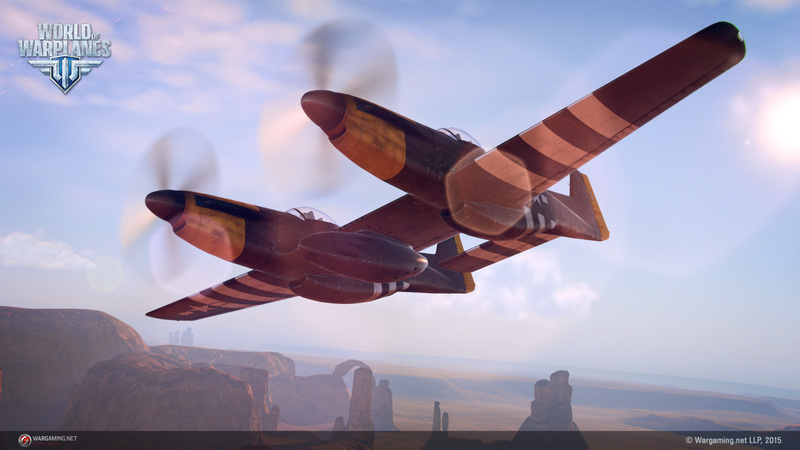 This update introduces the possibility to add the Blohm und Voss BV.203 to your Hangar, in-game ratings and some aircraft balance changes. Great ... new plane and all kind of changes. I left a notification on the Joystick Issue a couple of hours earlier. Edited by Piq_Mastika, 30 January 2019 - 01:49 PM. This Blohm und Voss BV P.203 is a special airplane. Does it mean it will have increased earnings and training as in premium planes, or it's just rare availability? Both. Special planes give all the bonuses of premium planes but cannot be purchase in-game directly at any time, only received as a reward for an event or purchased during special offers. Yey, no new nerfs to the bombers in this patch, what a miracle! Yeah, I read it ... and wept. I'm sorry to be the bearer of bad news. Today is going to be a special testing. If it goes well we may expect the fix release soon. This doesn't mean that they didn't nerf anything - as always there will be much more changes than what is announced. Should we make a bet how many new bugs we will get and how many old ones will come back ? Edited by klbergmen, 30 January 2019 - 03:05 PM. new patch announced - ingame chat stops working..
and still they wonder why there are 2-6 people per battle (TOTAL)..
Wargaming should become a synonym for gaming, almost if not the same as EA..
example: this game and "To add the Blohm und Voss BV.203 to your Hangar, you need to execute the special Secret Trials operation. You can purchase this operation in the Supply Service." What about this plane that you announced a long time ago : still in test ???? Edited by zgubny, 30 January 2019 - 05:14 PM. Recently World of Tanks got engine overhaul with alot better multicore support. Is there a chance for simmilar thing in Warplanes? Who has more free time is going to get stupid OP crew and equipment without even deserve them or unbalancing even more a game with barely any balance at all? Whilst the update on progress is useful - at least that lesson appears to have been learned - by now the credibility of the WoWP development team, at least amongst joystick players, is at rock bottom. It is clear the team has a deeply deficient understanding of the code base of the game; that much is obvious from the fact that a fundamental problem that prevents the use of a major controller type has been in the game for the best part of two months. I used to love this game, but every time I think about it these days it is with a deep sense of disappointment. "To add the Blohm und Voss BV.203 to your Hangar, you need to execute the special Secret Trials operation. You can purchase this operation in the Supply Service." I find irritating. If I'm going to part with money for a plane, I want the plane. I do not want to have to jump through hoops and leap hurdles on cockamamie missions, some no doubt designed to frustrate players in order to force them into parting with yet more money for certificates, in order to get the plane. This is another black mark, this time against the Marketing team. I will not participate in such an event. "In addition, participation in the personal ratings will provide an opportunity to acquire the unique special projects of Germany — equipment developed by German engineers specifically for heavily-armed, high-speed aircraft." looks like special, presumably better and possibly overpowered, equipment. Do NOT do this. It is already bad enough that people can enhance equipment and make their planes do all sorts of things that they shouldn't be able to do. To go one further and put special equipment in the game is the wrong direction in which to take it. You will simply give better players even more of an advantage over casual and new players and that is lunacy. Overall; an extremely disappointing set of patch notes. And again, proof that WG is not listening to the player base ... everybody wants bugs fixed and they come up - again - with new features and 'balancing'. That is normal. Ususally developers don't like to fix bugs but create new stuff, because it is more interesting. This is also ethic problem and require some moral responsibility to fix bugs especially when also higher management want you to do other things because they think it's more proper at this moment.